LiNX2 hearing aids offer a more natural sound combined with full connectivity and app using 'smart' technology. Powered by ReSound, the LiNX2 harnesses the brain's natural processing power to help you instantly pick up the direction of a sound – something traditional hearing aids make it difficult to achieve. And it even works in the middle of a loud room or on a busy street. 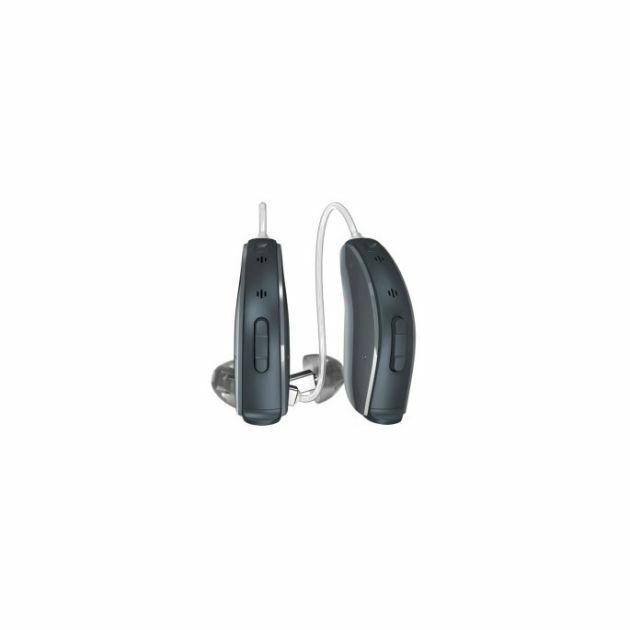 The LiNX2 will ensure that each individual word is audible and clear. 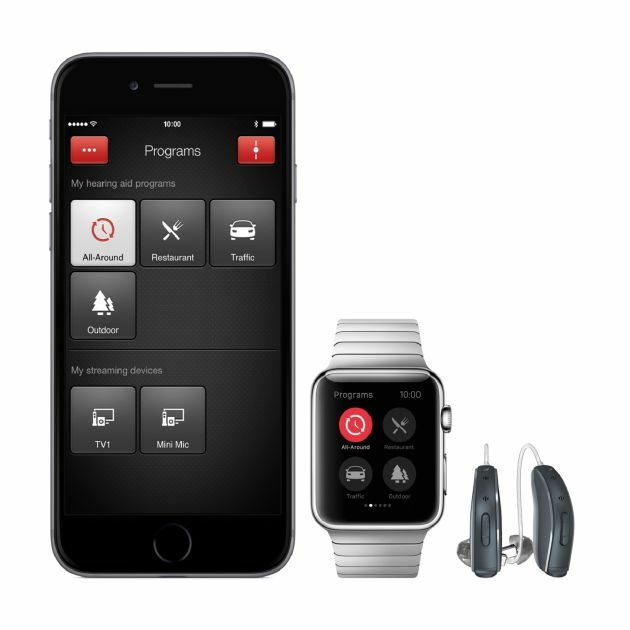 Apple users can rest assured that ReSound LiNX2 hearing aids are specifically designed to work effortlessly with your iPhone, Apple Watch or iPad. 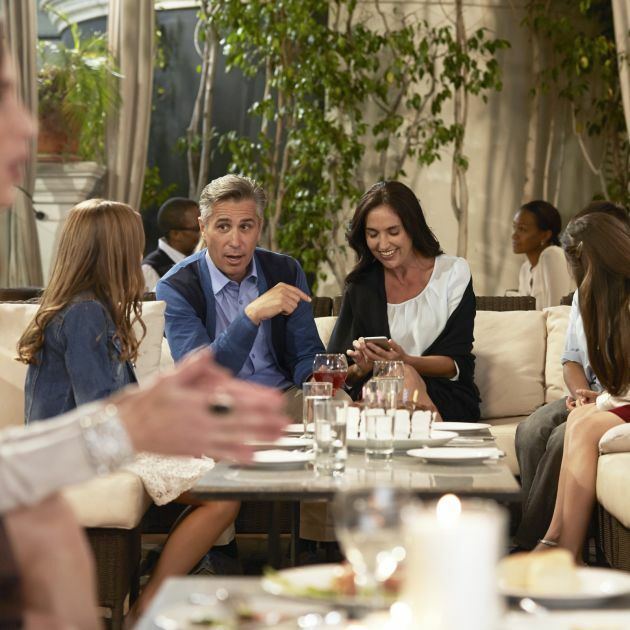 Using Bluetooth technology, you can use your LiNX2 hearing aid like earphones to tune into music, listen to a film or speak to friends and family without anyone else listening in. The ReSound app has been designed to ensure that you're in charge of your sound. Whether setting your own listening environments, turning up the volume of your favourite song, or managing your wireless accessories at a click of a button. No more time wasted fiddling with your hearing aid. Your LiNX2 device makes use of cutting-edge developments in tinnitus management to tackle your tinnitus. Test the therapeutic sounds already on your device to find the one that works best for you, then personalise it to maximise your tinnitus relief. Selected your LiNX2 hearing aid from a variety of shapes. Whether Receiver in Canal, Completely in Canal, Half Shell or Full Shell, you and your audiologist will choose the fitting that matches your own needs and requirements. With many attractive colours to choose from, you can rest assured that your LiNX2 device will look as impressive as it sounds. If the LiNX2's clear sound and impressive functions appeals to you, or to find out more about other hearing aid products from ReSound, feel free to contact us. 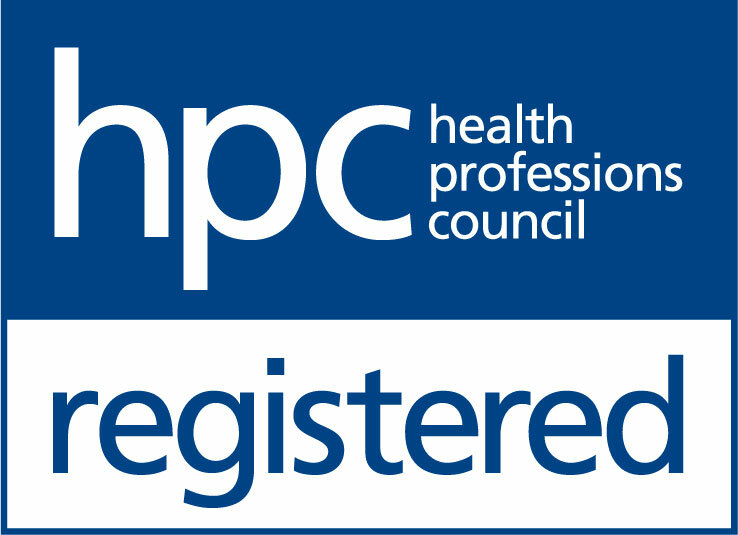 Drop into your local branch of The Hearing Care Partnership, book an appointment by calling 0800 52 00 546 or book online.